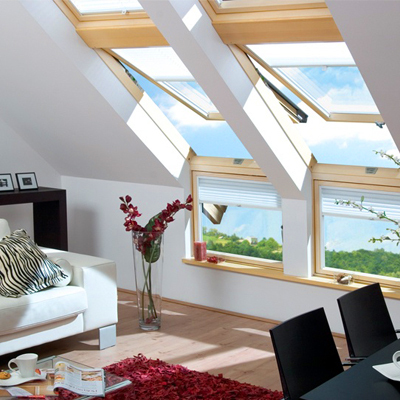 We asked homeowners from across the UK for their views on energy-efficient glazing, consumer protection, home improvements and more! 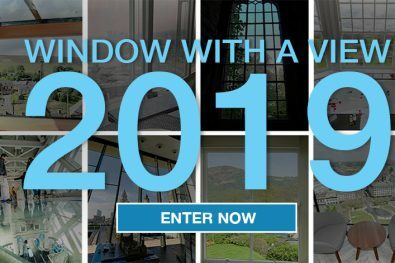 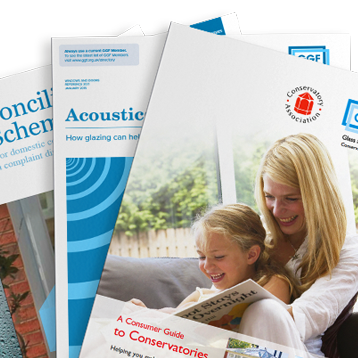 As the independent glazing advice website for homeowners’ needs – whether that’s advice on large scale improvements or inspiration for your new windows – MyGlazing.com is here to provide insight and advice on the thing that matters most to you – your home. 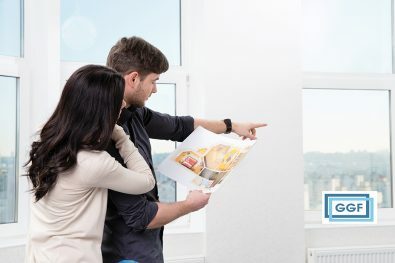 We want to be sure we’re providing useful advice, so we’ve undertaken market research with 2,000 homeowners focusing on everything from energy efficiency, consumer codes of conduct and even the annual cost of home improvements. 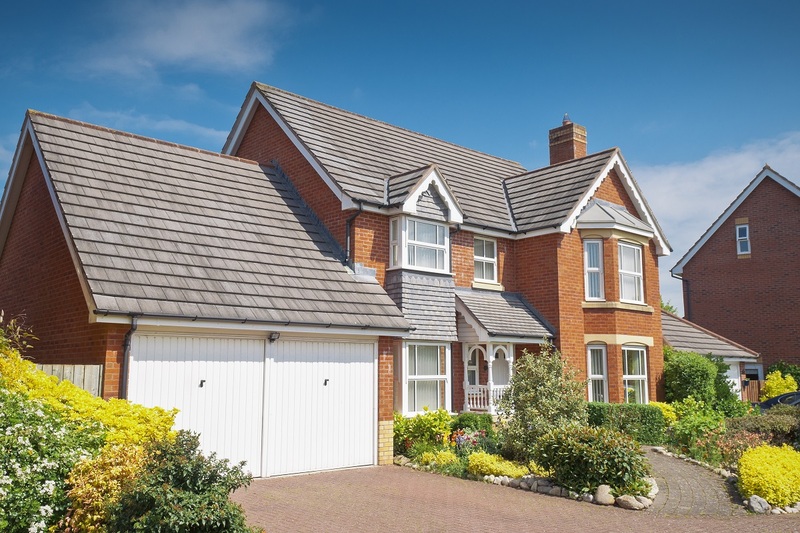 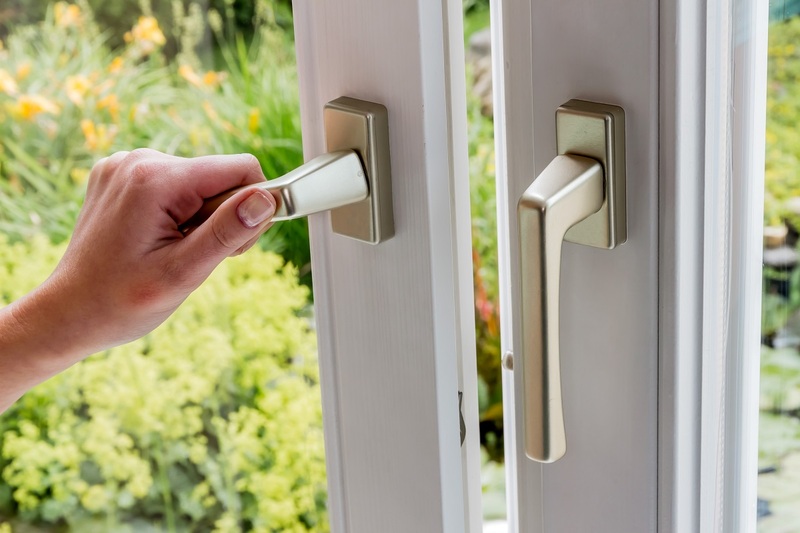 Through our series of blogs and news articles, you’ll find out exactly what we have learnt about how homeowners across the country view the different benefits of glazing home improvements.